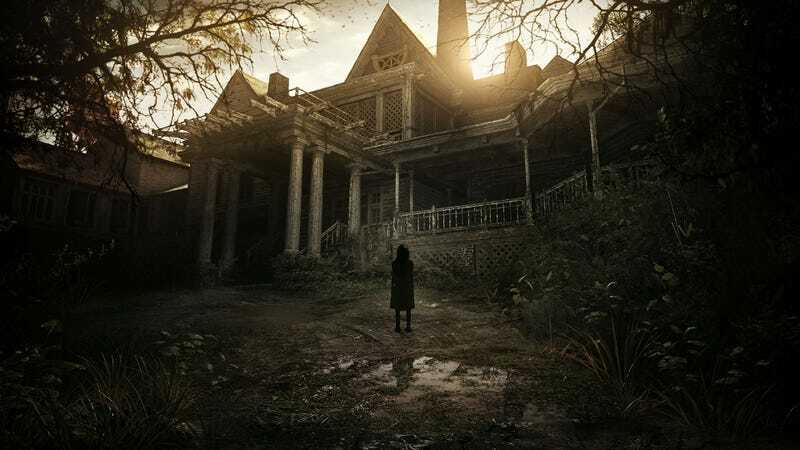 Resident Evil VII's OST Track Names May Contain Spoilers! Just a heads up, but some people have been complaining about Resident Evil 7's soundtrack containing major spoilers in its track titles. Currently, Amazon is previewing it. So best to stay away if you plan to play it.